On sale! 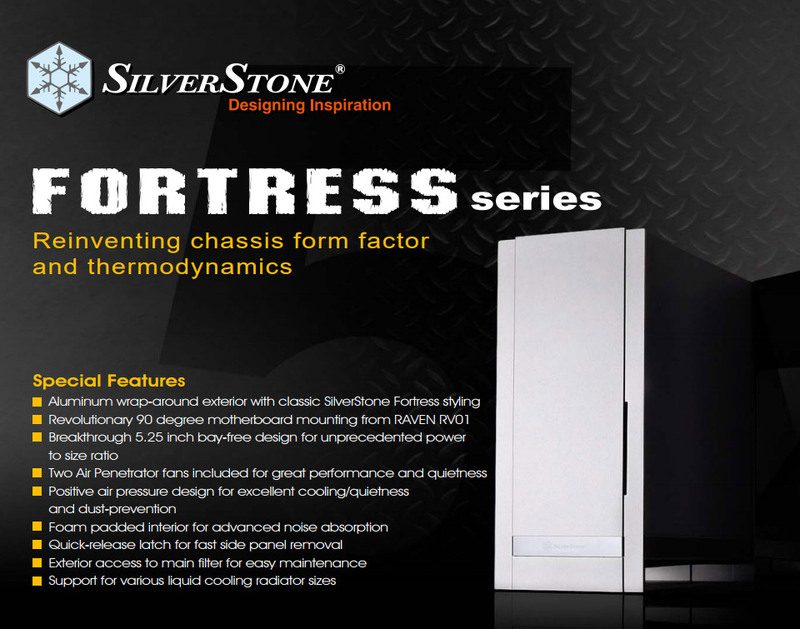 (normally $189) The Fortress FT05 represents SilverStone’s continued dedication in improving and reinventing computer chassis design. Similar to the RAVEN RV05, it no longer has any 5.25in drive bay and utilises SilverStone’s fame 90 degree rotated design. With majority of wasted space eliminated, the FT05 is better optimised for components that affect performance the most such as CPU and GPUs. 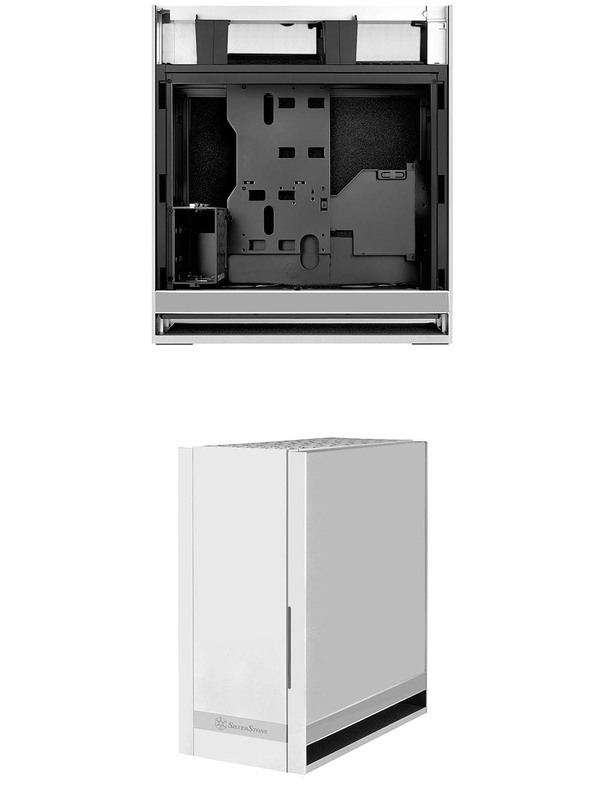 The result is an expertly-engineered ATX chassis that is just as capable in terms of compute power and heat dissipation as the first RAVEN chassis, the RV01, but in half the size. 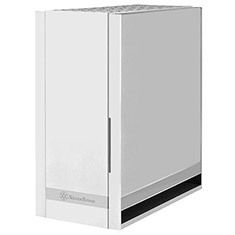 Equipped with latest revision Air Penetrator fans that include three speed switches and modern touches such as externally removable filters and tool-less panels, the FT05 has everything that PC enthusiasts could wish for in a compact, high performance computer chassis that is not only cool and quiet, but also easy to build and maintain.